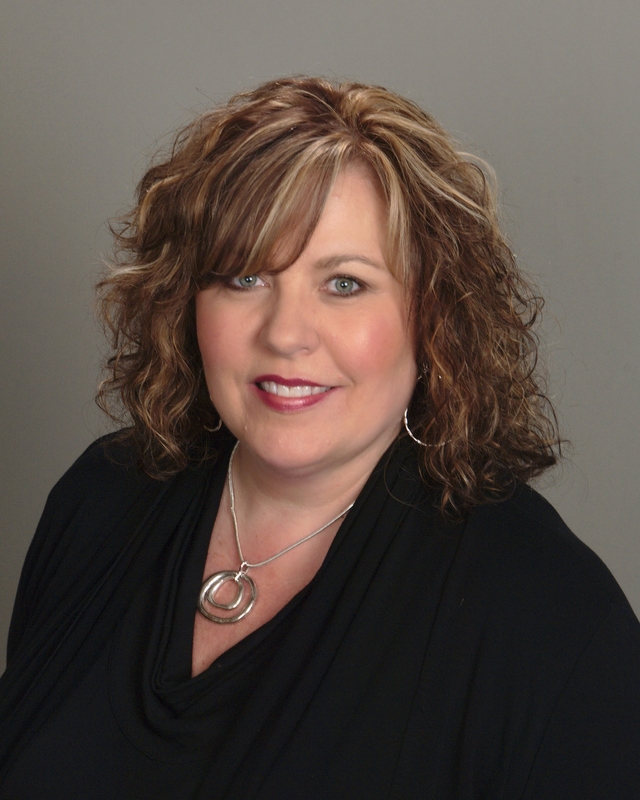 As a long-time resident of Pendleton, Melissa Young knows the local market very well and looks forward to expertly guiding you through your next move. She developed a passion for real estate over 15 years ago when she and her husband, Donny, began buying and selling homes. With her degree in Marketing from Ball State and her vast experience with real estate, pursuing a career as a full-time Realtor was a natural step for Melissa. She has a passion and dedication for helping people achieve their dreams of home ownership. High school sweethearts, Melissa and Donny were married over 20 years ago and have two beautiful children together. They reside in Pendleton and have been members of Pendleton Christian Church for many years. They enjoy serving the community and being actively involved in their childrens’ lives. Melissa has a strong motivation to represent her buyers and sellers and stays on top of the ever-changing market. Melissa works closely with a network of professionals such as lenders, inspectors and title companies to make buying and selling homes a smooth and enjoyable process.